Per capita personal income in New Hampshire accelerated last year more than in any other state in New England, despite a slight slowdown in income in the United States as a whole. 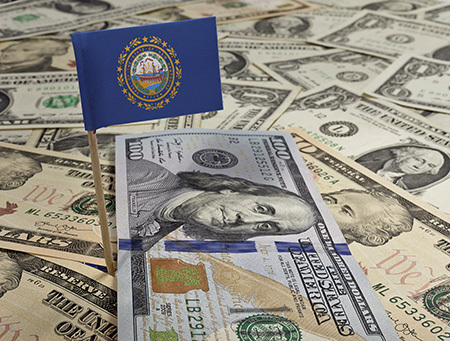 Personal income grew by 4.7 percent in the Granite State, to about $58,322 per capita, according to a U.S. Bureau of Economic Analysis report released Tuesday. That’s the fifth-highest per capita number in the United States. Connecticut and Massachusetts came in first and second, two respectively, with New Jersey and New York filling out the top five. Per capita, residents of New Hampshire earn about $9,000 more than the average person in the United States, but residents of Massachusetts earn about $7,000 more than Granite Staters, and those in Connecticut average $13,000 more. But the rate of growth in per capita income in New Hampshire was the fastest in New England and the sixth-fastest in the nation. It was bested by states with much lower per capita incomes in the first place – Nevada, Utah, Florida, Georgia and Washington. Indeed, because of the boost, New Hampshire moved up on the per capita income list from eighth to fifth. The rate of per capita income growth for the nation as a whole was 3.6 percent in 2016 after increasing 4.56 percent in 2015. 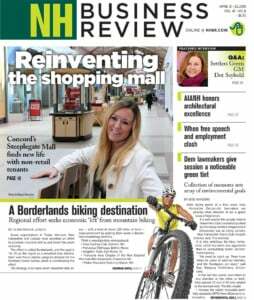 In 2015, New Hampshire’s rate of growth was 4.2 percent. New Hampshire’s income growth came primarily from earnings and the biggest growth was seen in the finance, health care and construction sectors.